Do you long to grow in your faith and surround yourself with God’s powerful Word? 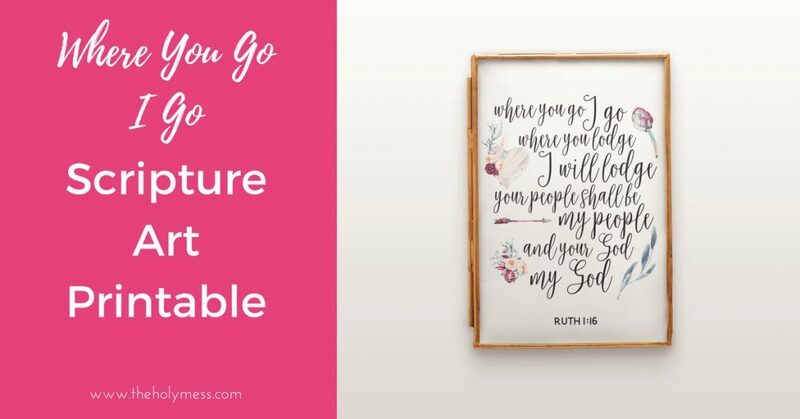 Scripture Art Printables are a wonderful way to do it, and today we offer you this beautiful Where You Go I Go Scripture Art Printable. This beautiful design is from Ruth 1:16. While this verse is often used at weddings (and fittingly so), the story in the Bible is actually about a mother-in-law and daughter-in-law. This tells us the verse is applicable to family members in all types of situations. 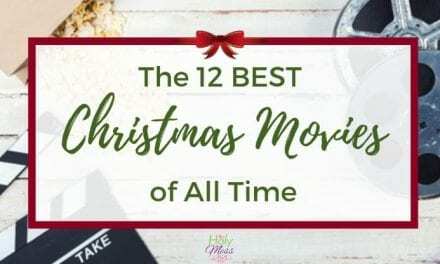 The book of Ruth is not a long one and I encourage you to read the whole story. I have heard it called the most powerful short story ever written. Print, frame, and put in your home. Print a verse and stick it by your bathroom mirror. Read it every day and memorize a small portion. When you have it memorized, find a new printable you love and start again. Print and write a love message to your husband on the back. Leave it on his pillow or in his car. 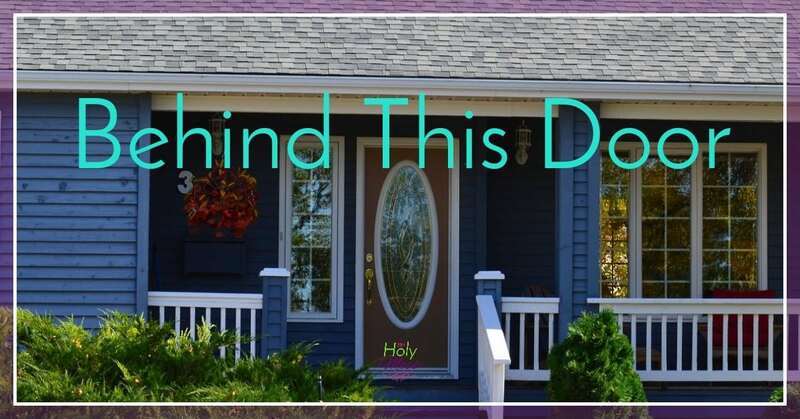 Shrink down to a smaller size (on my computer this option is available when I go to “print”, and then options) and use as tip-in for Bible journaling. Shrink down to a smaller size and make into a greeting card. Shrink down to 4×6 size. Print this and other Bible verses you find, and put them into a mini photo album to carry God’s promises with you. 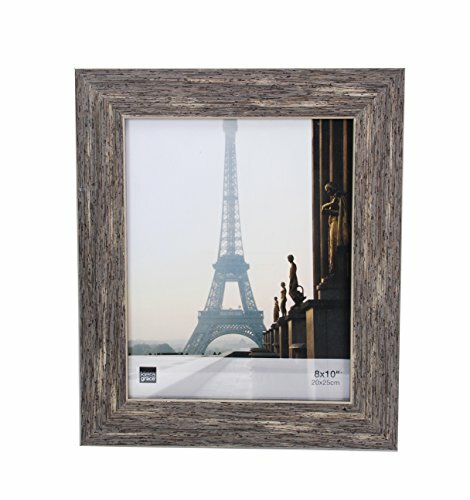 Kiera Grace Emery Picture Frame, 8 by 10 Inch, Weathered Grey Reclaimed Wood Finish 4 x 6 Photo Albums Pack of 3, Each Mini Photo Album Holds Up to 48 4×6 Photos. 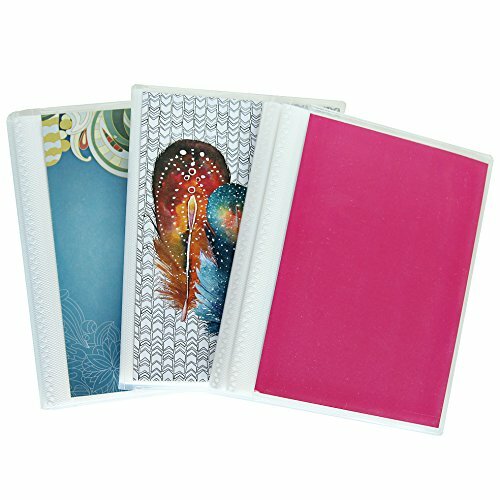 Flexible, removable covers come in random, assorted patterns and colors. 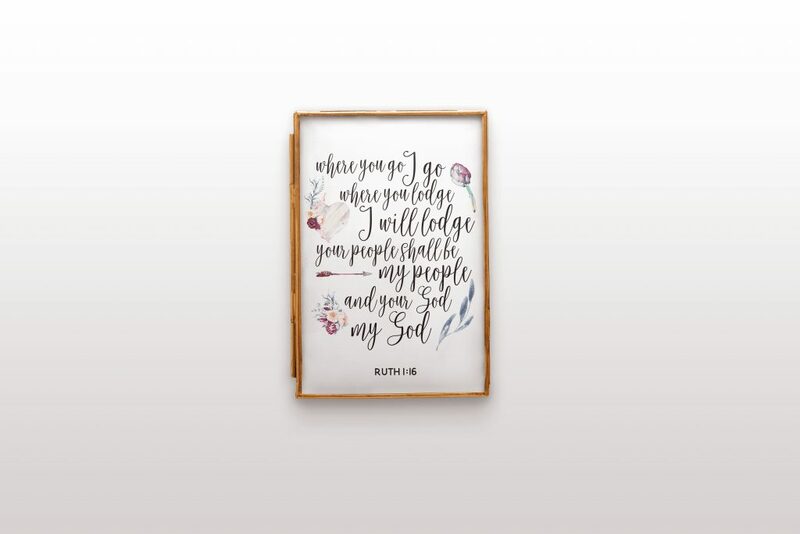 Use this beautiful Where You Go I Go Scripture Art Printable to decorate in your home, memorize the Bible verse, or share with a loved one. 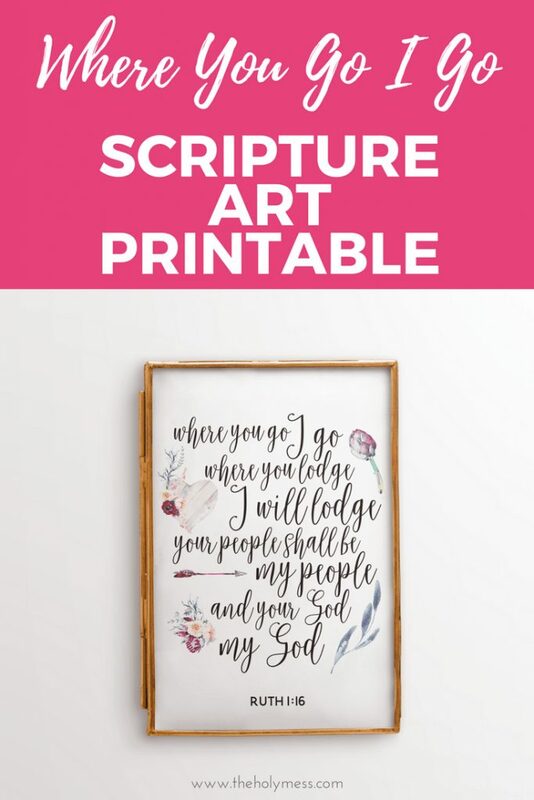 How will you use this Where You Go I Go scripture art printable? Share in the comments below.